Stay up to date with the latest from Wishbone Publishing. GOT A QUESTION ABOUT ONE OF OUR SERVICES? 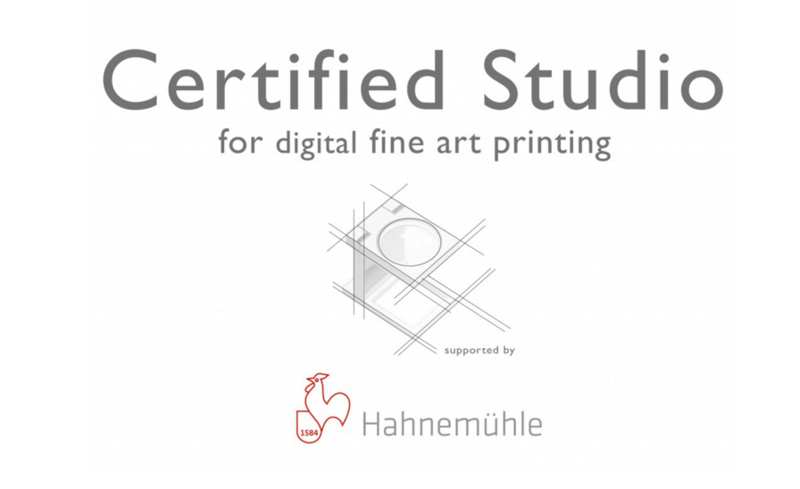 Wishbone Studio is now proudly the only Certified Studio in Essex supported by Hahnemuhle. We are now part of an elite group of 20 in Great Britain to achieve this acknowledgement.